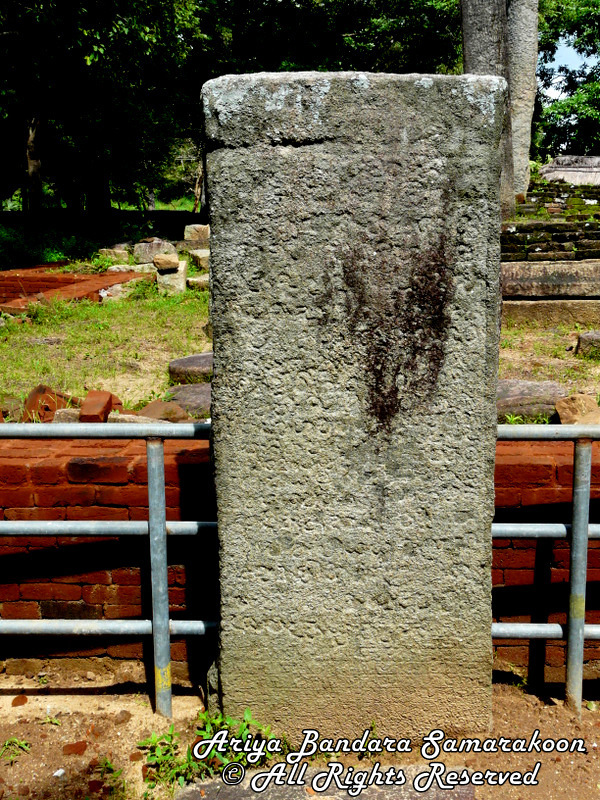 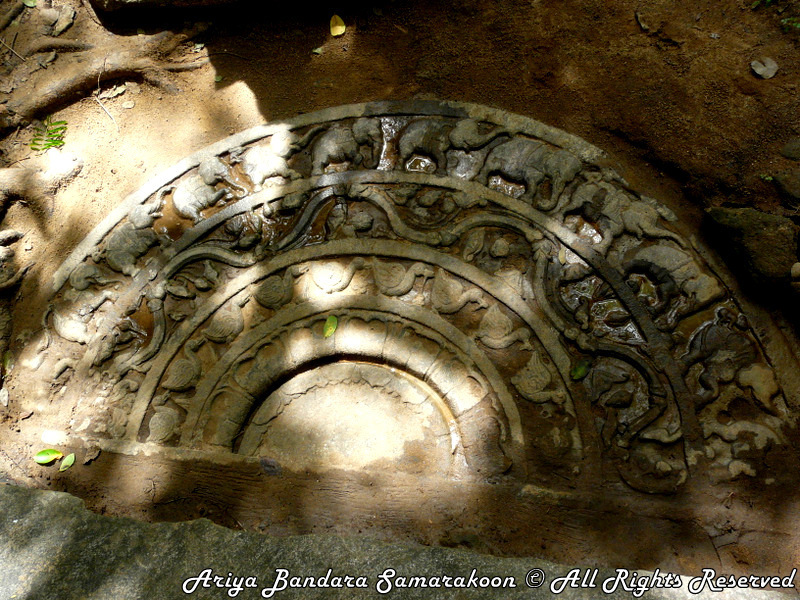 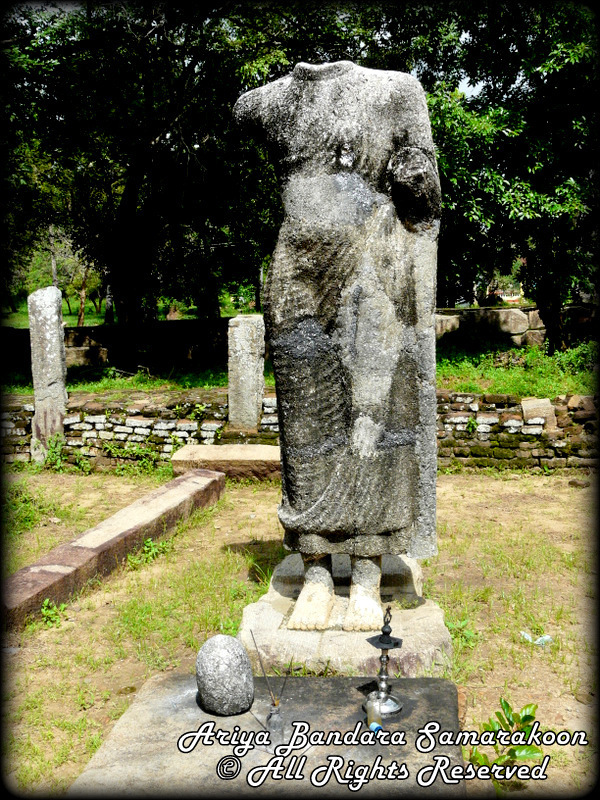 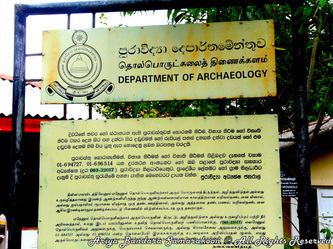 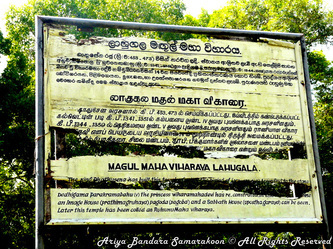 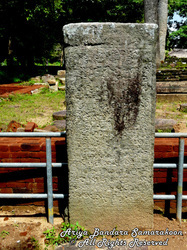 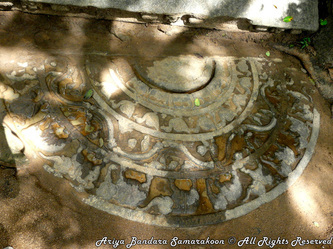 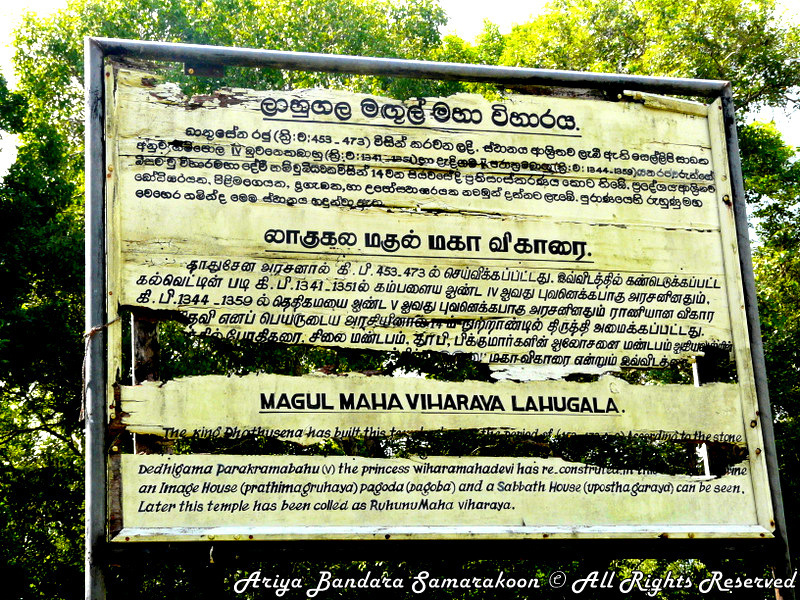 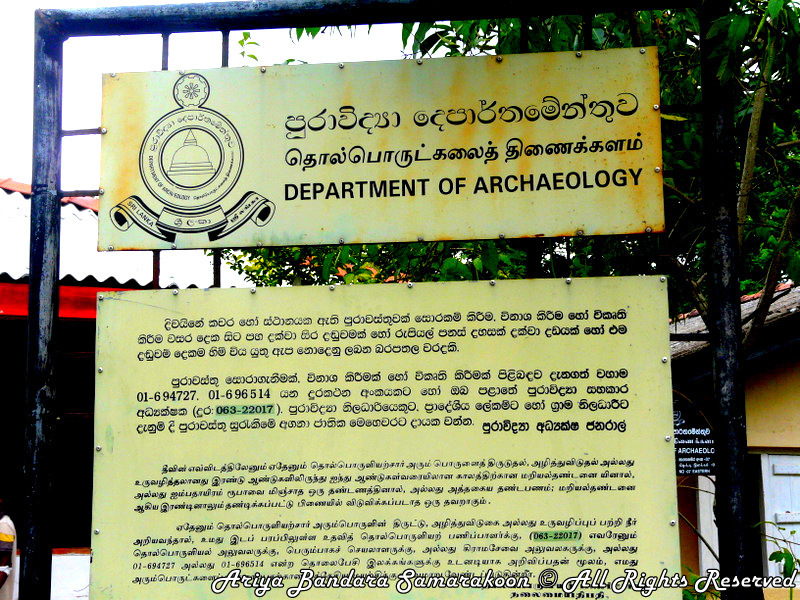 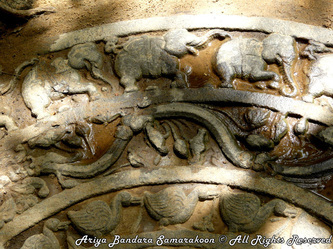 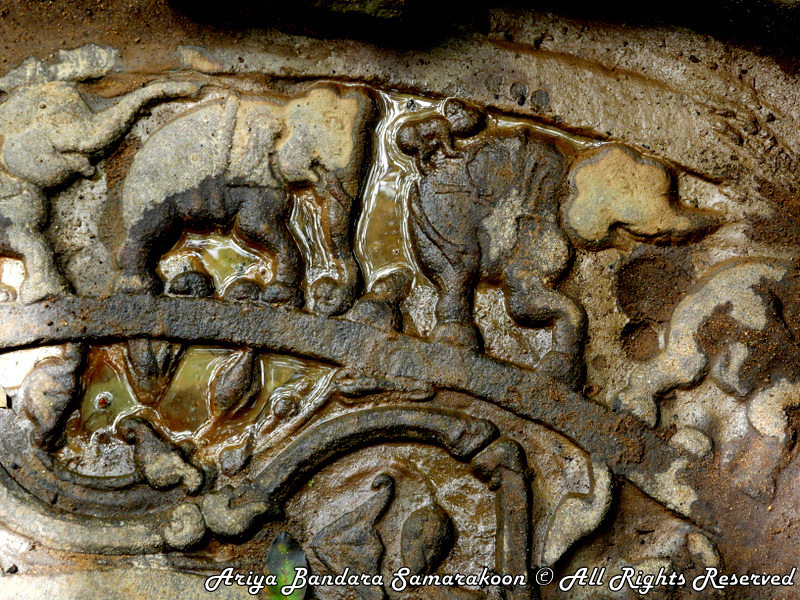 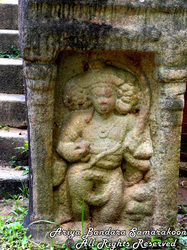 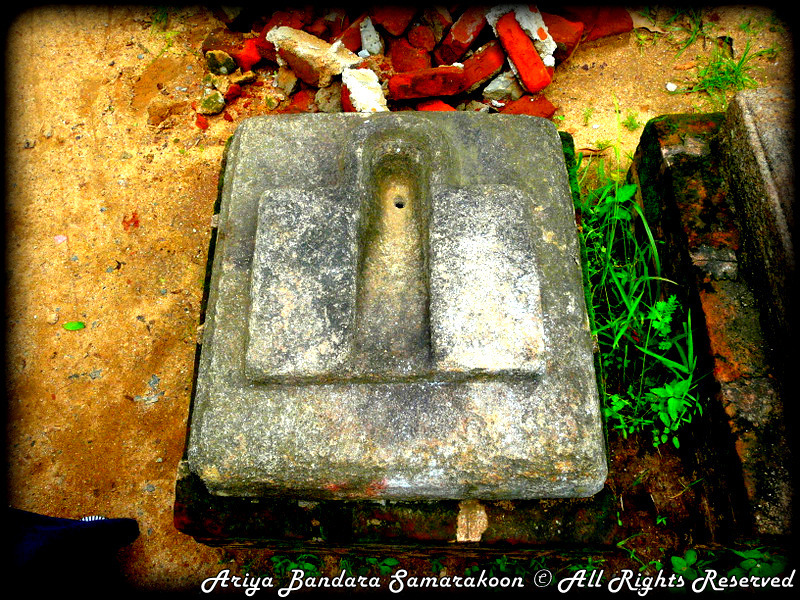 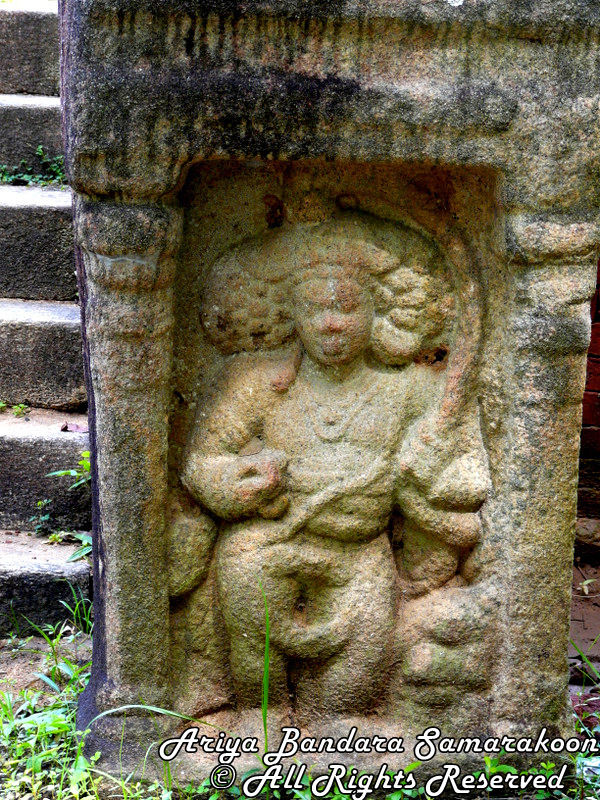 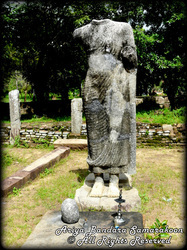 Historical Magul Maha Viharaya is situated in Lahugala national sanctuary, Eastern province. 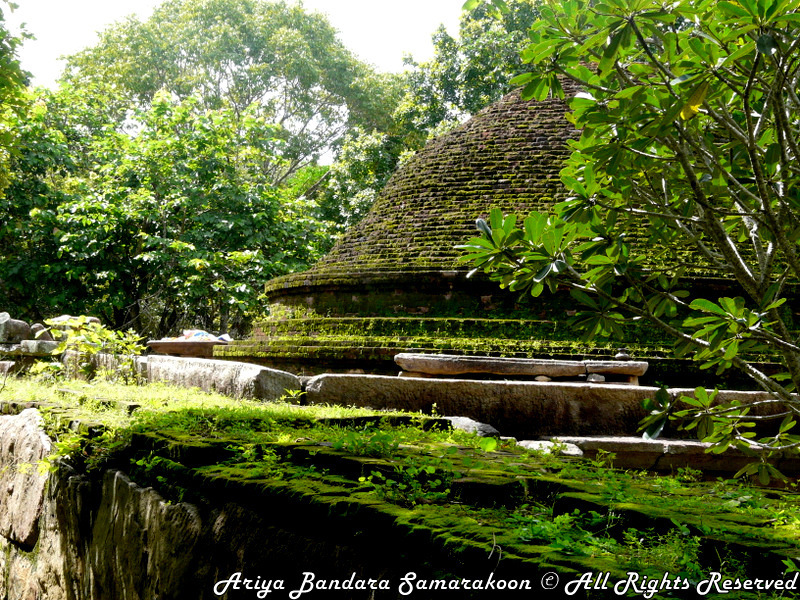 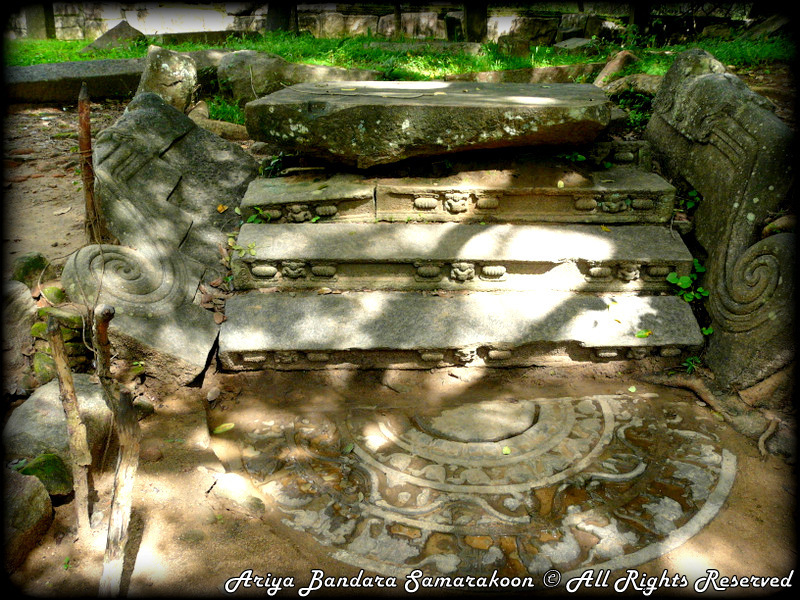 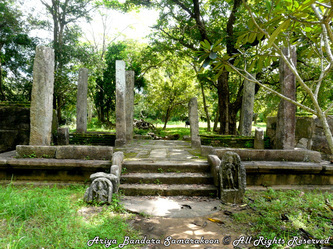 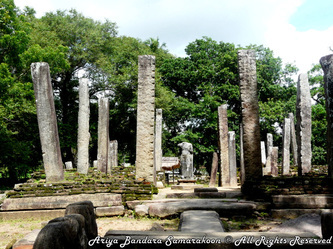 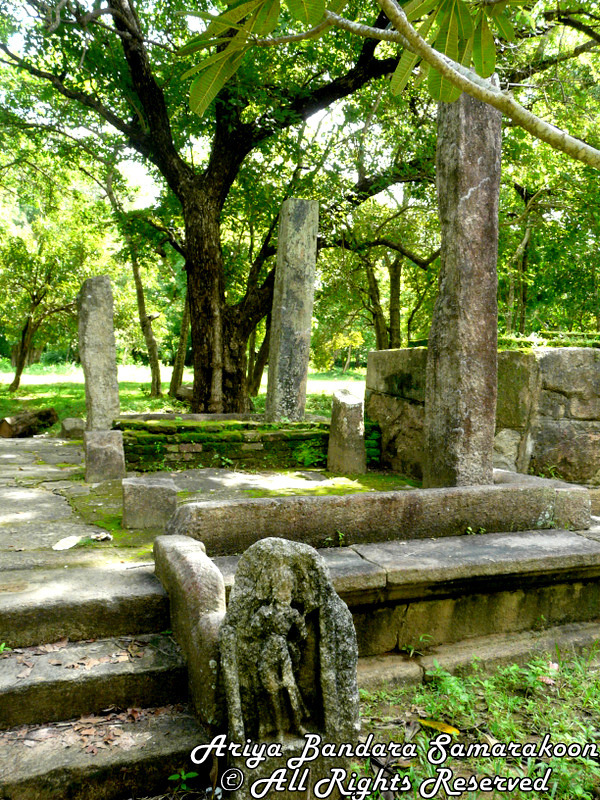 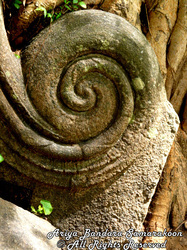 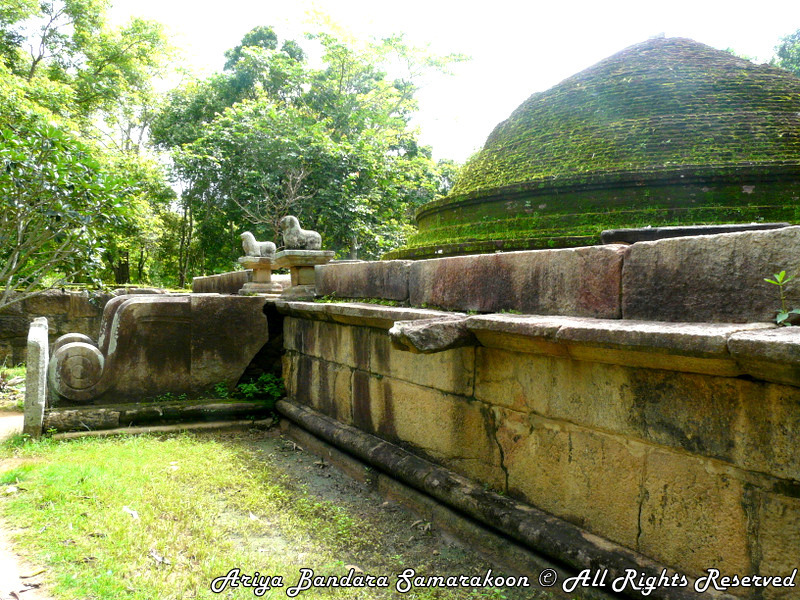 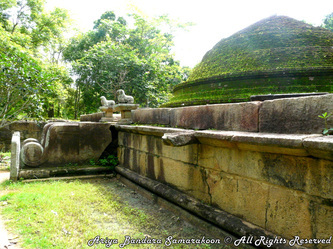 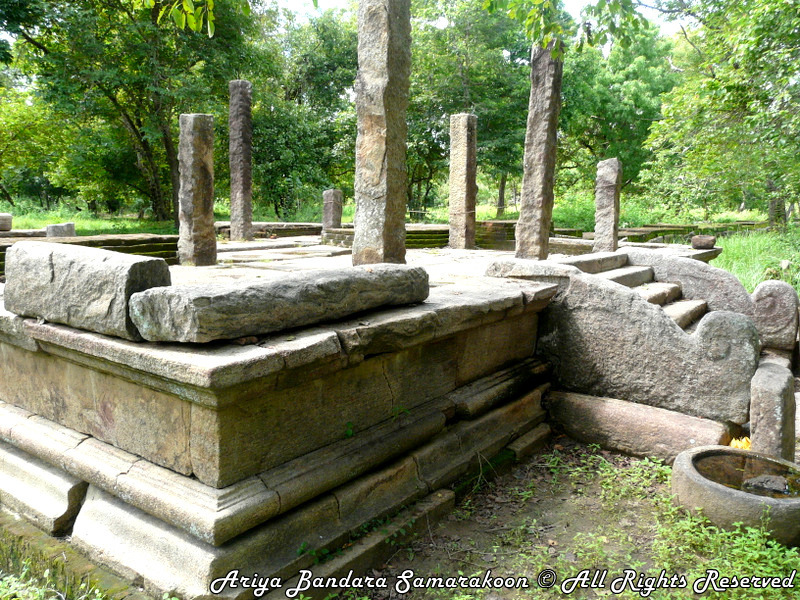 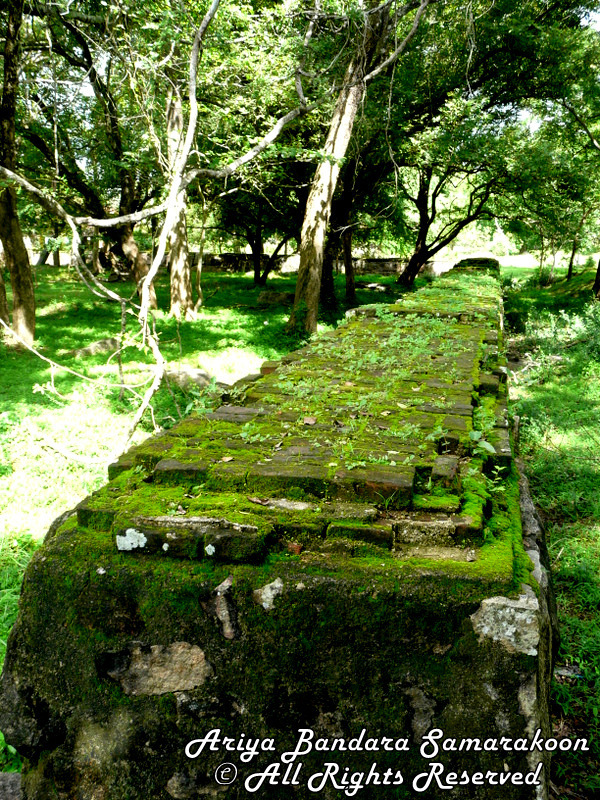 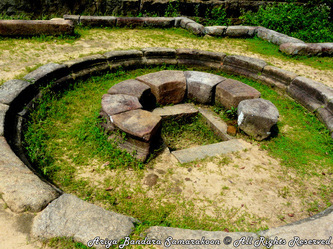 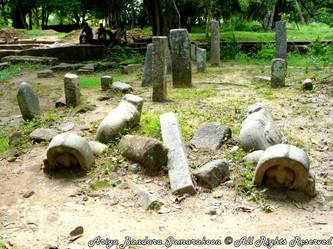 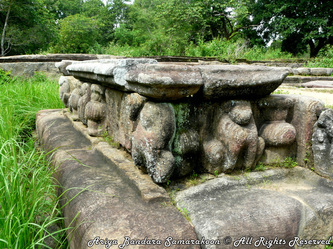 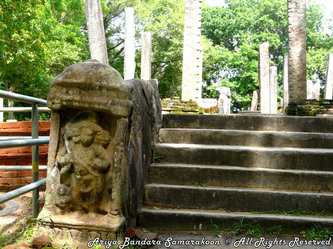 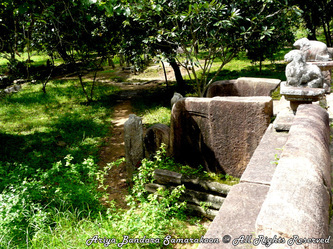 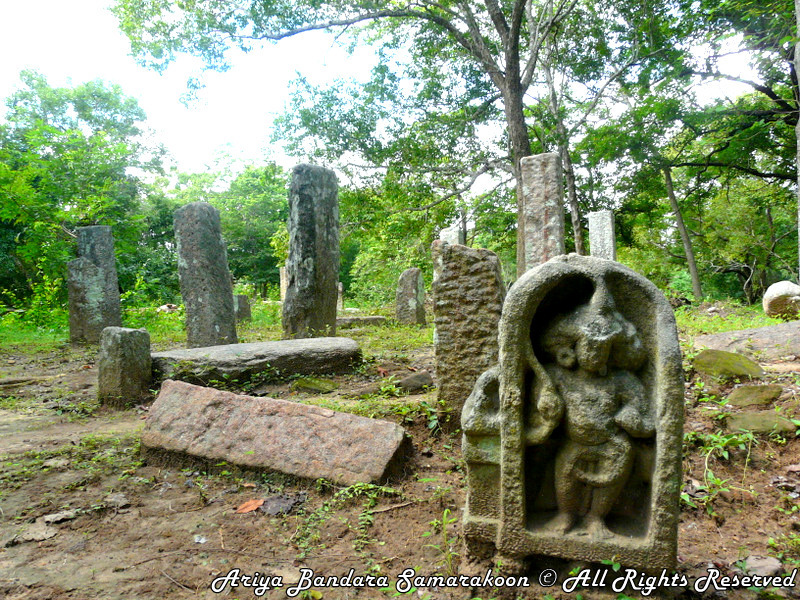 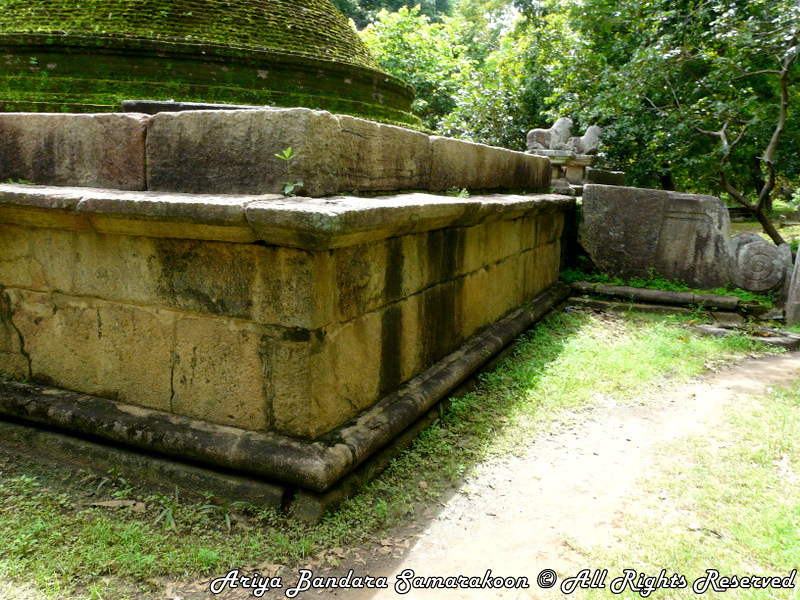 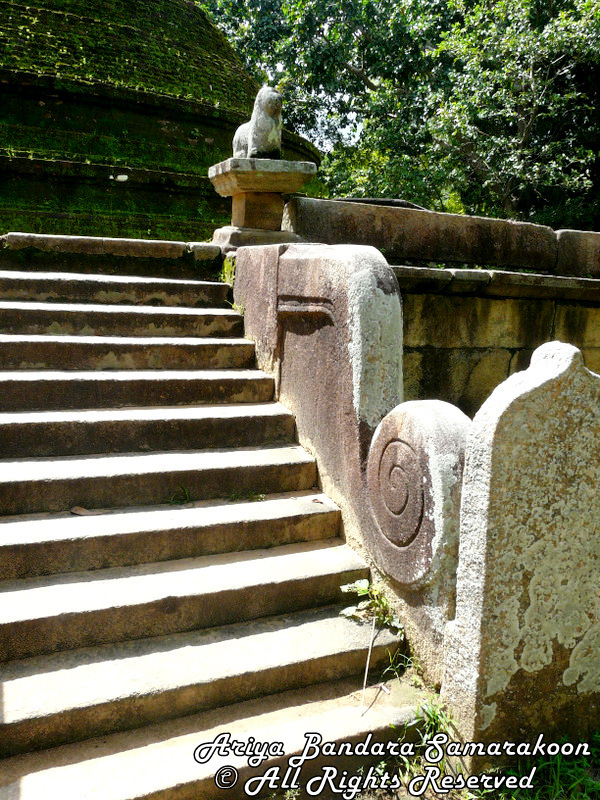 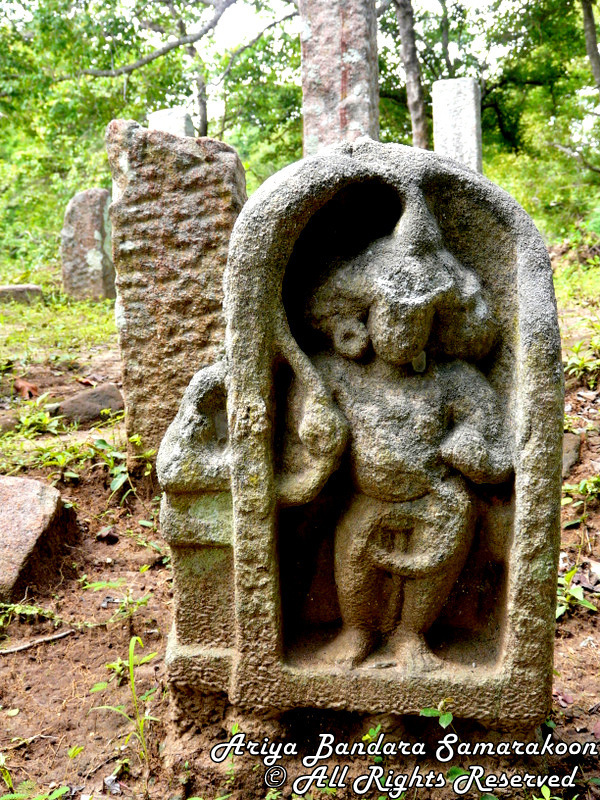 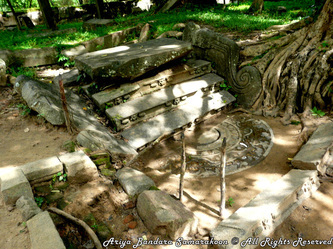 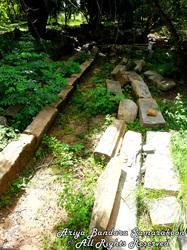 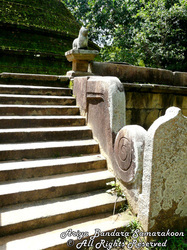 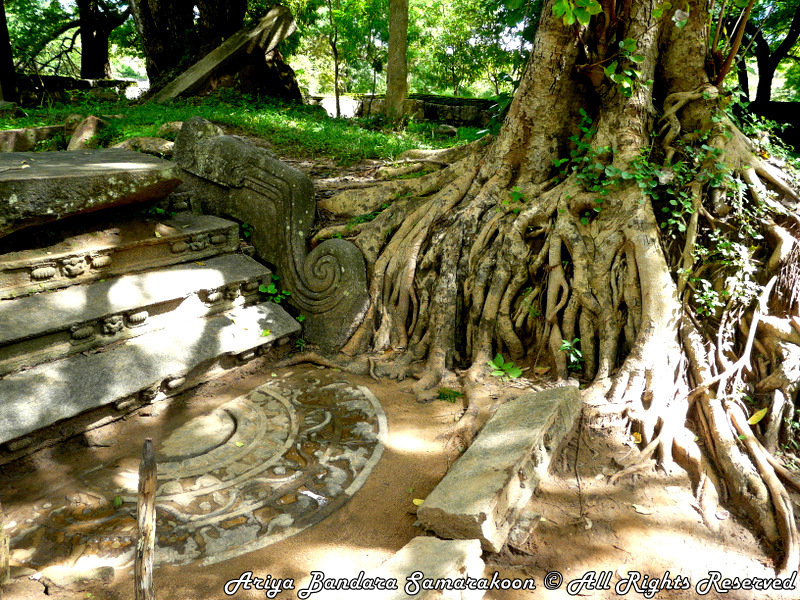 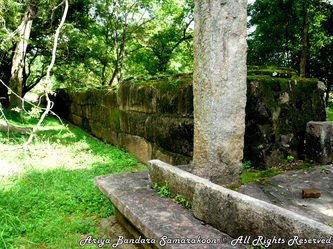 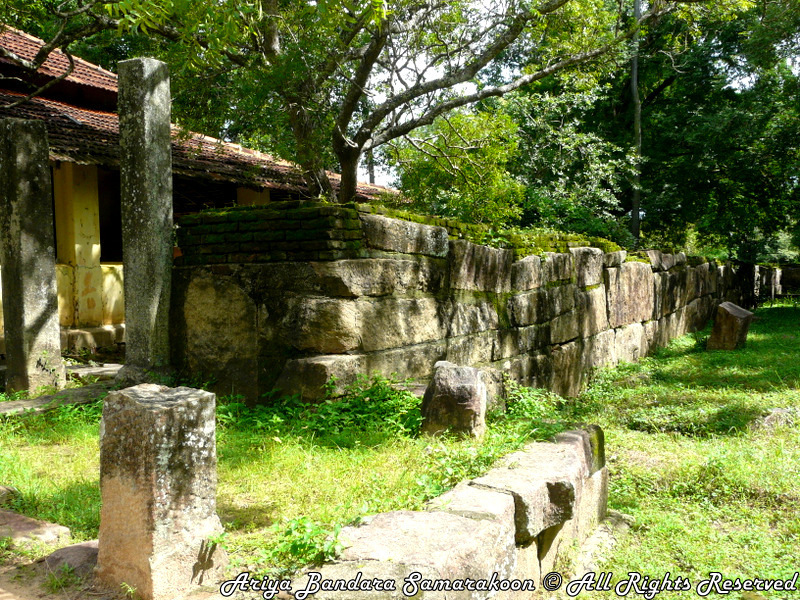 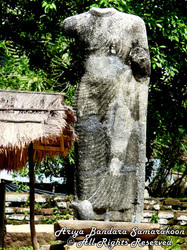 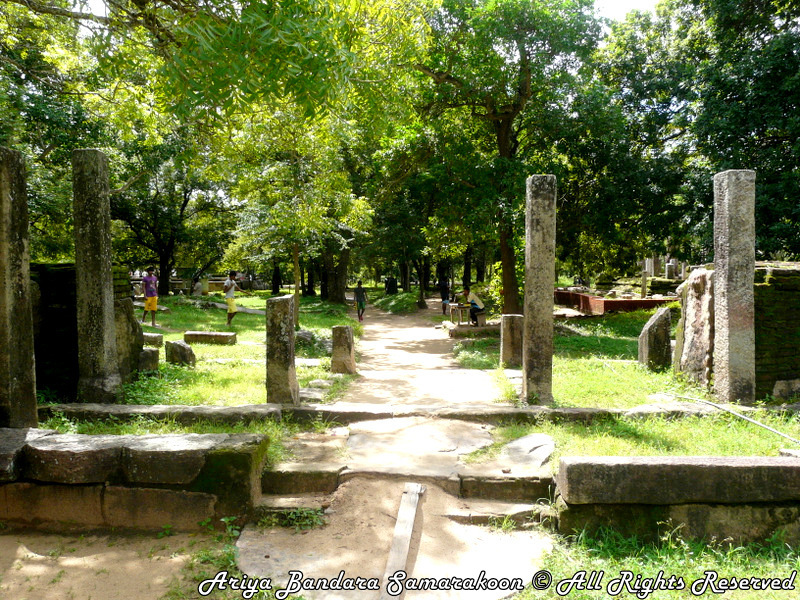 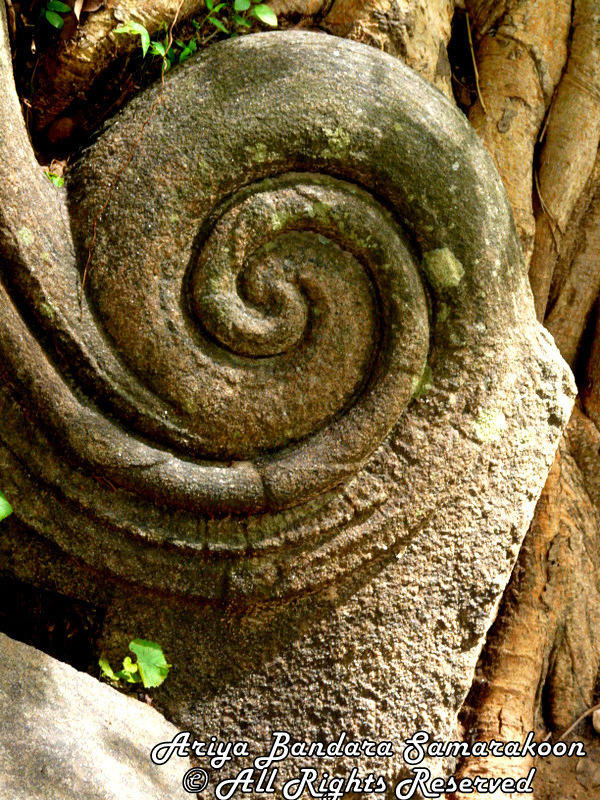 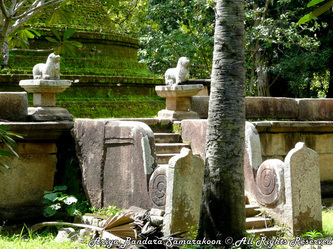 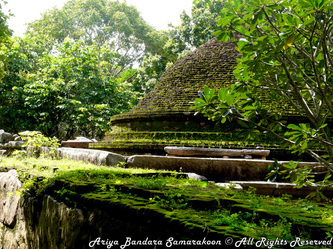 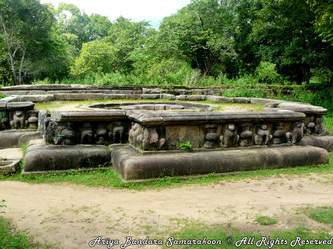 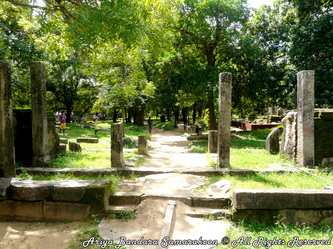 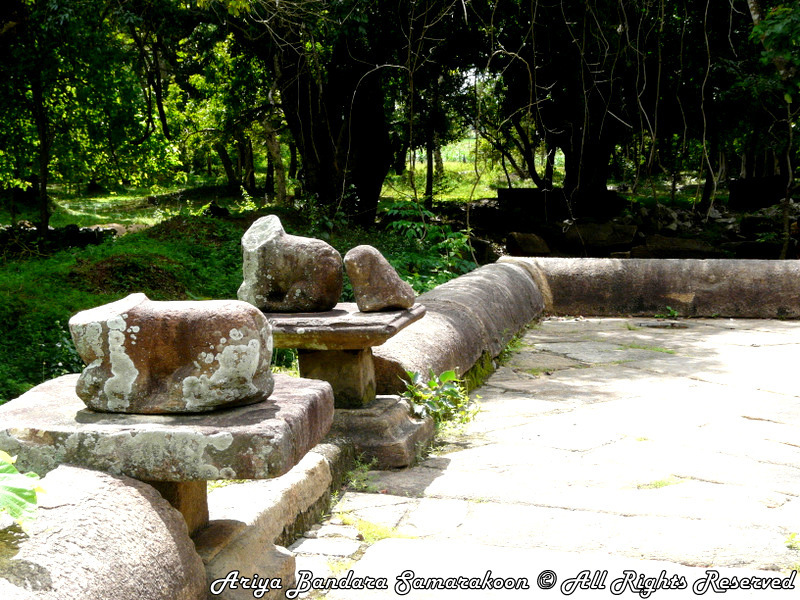 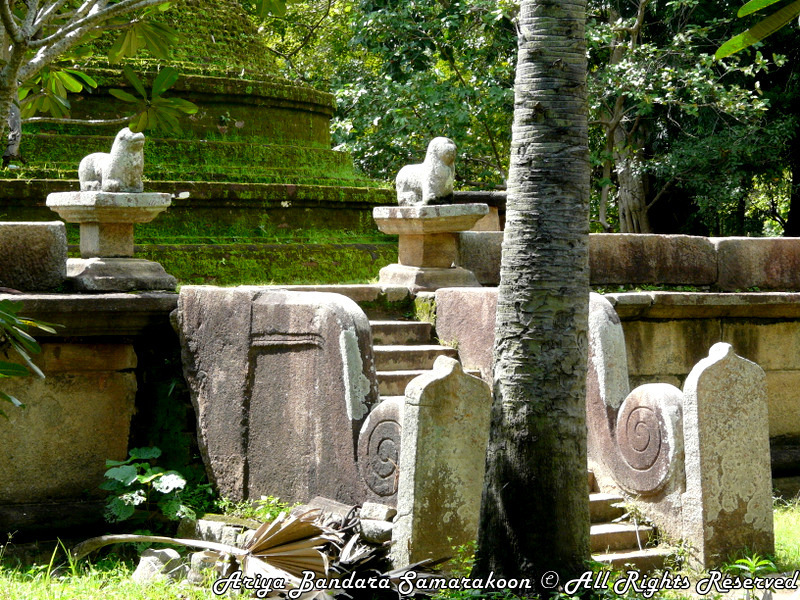 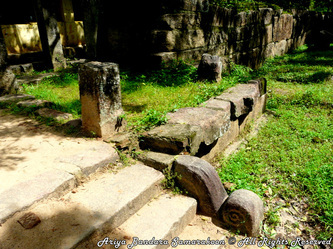 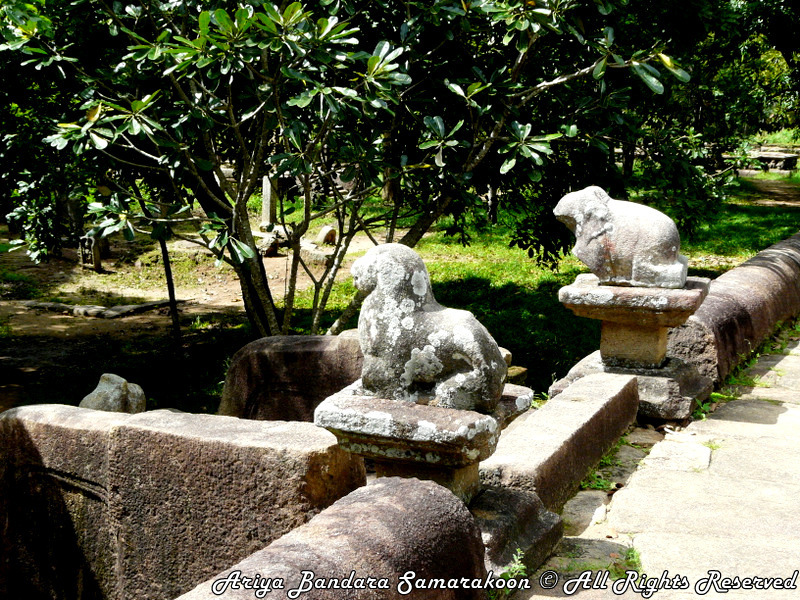 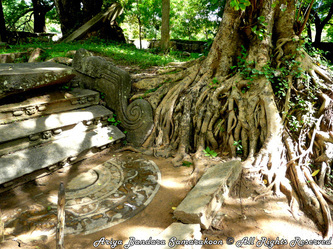 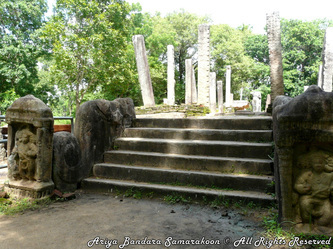 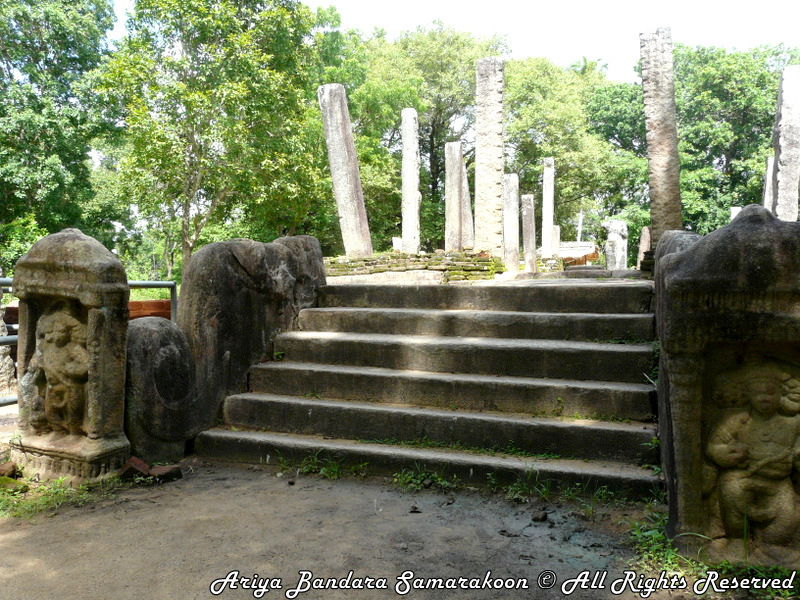 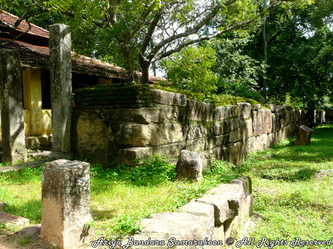 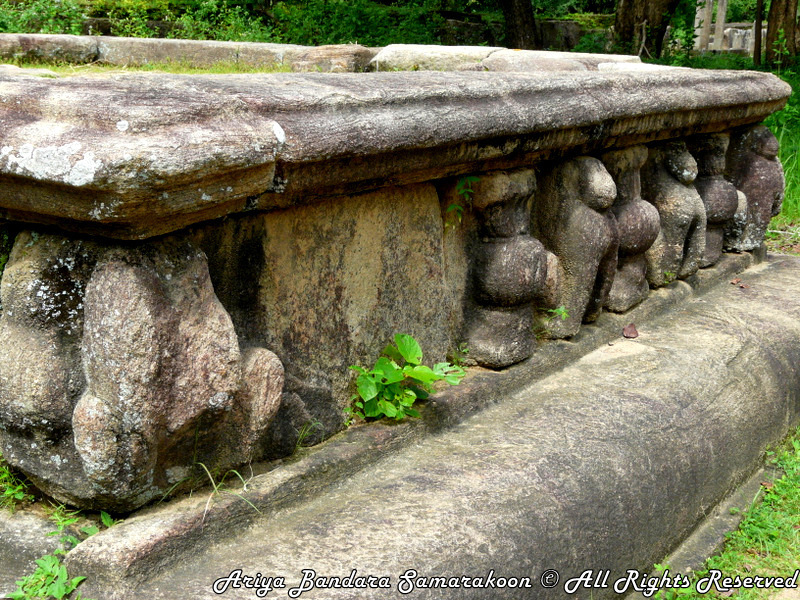 There are lot of ancient ruins of temple in a large area and surrounded by the Lahugala forest. 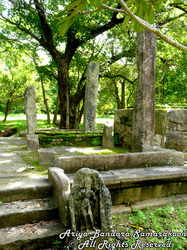 This is a woth place to visit for exploring the nature and historical places.